Canada is set to bring up its bond supply to heights not seen since 2009 in its bid to stimulate the floundering economy, which at present is almost entirely dependent on housing and bank lending to keep it afloat. 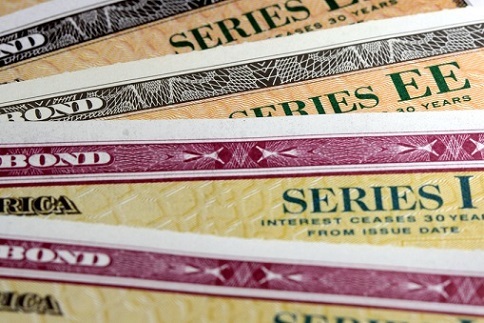 The National Bank of Canada and the Royal Bank of Canada estimated that approximately C$15 billion of bonds will be auctioned in August amid record-low borrowing costs, Maciej Onoszko reported for Bloomberg News. These bonds will have no shortage of eager buyers, observers said. “This is the fiscal stimulus coming into full force,” National Bank of Canada chief economist and strategist Stefane Marion said. “You see a lot of uncertainty elsewhere, and there aren’t many countries with a triple-A rating and positive yields,” Marion added. As of August 10, the yield on the Canadian 10-year bond was trading at 0.99 per cent, down from 1.39 at the beginning of 2016 and quite close to the 0.91 per cent record low in February. However, the economy has grown by only 1.2 per cent from May 2014, which is the slowest two-year non-recession rate in at least 60 years. The Canadian government is projecting a total of $133 billion of bonds sold in the fiscal year, around 30 per cent higher than the 7-year record (which was reached in 2009 after the global recession).